We have recently started to introduce localised content for our German followers. This is in an attempt to reach markets and also make it easier for you to get your fix of daily Apple News! We have also noticed a surge of Chinese and Dutch viewers of our website and will try to experiment translation for news in your language. If you would like to apply to be a translator, visit our jobs page today!  Click here to view our new page for Appleosophy in German!